The development of technology has brought some fairly concerning bad side effects with something known as EMF pollution. The more that the general public is experiencing EMFP side effects , the more questions they ask. How do I know that my symptoms are being caused by EMFP? Be aware that ‘talk on the street’ is calling EMF pollution nothing more than a hoax. Unfortunately, unless you are aware of the damages caused by EMF Pollution, you may not be able to solve your current health problems, or prevent them from occurring. 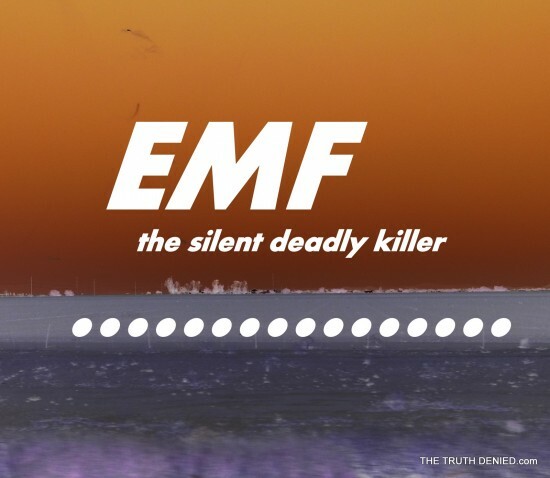 As a matter of fact, EMF is also known as ‘the silent killer’, so take heed. Fortunately, there are several preventative measures and solutions offered to solve this problem. So let’s begin. Electromagnetic pollution (or EMF pollution) is a term given to all the man-made electromagnetic fields (EMFs) of various frequencies, which fill our homes, workplaces and public spaces. Just look around you. What are the sources of EMF Pollution? Wireless communications: This includes wireless power meters (so-called SmartMeters), cell phones, cell towers, wireless routers, and cordless phones. Most of these types of technologies expose you to both electric- and magnetic fields.According to Vickie, you should pay special attention to cordless phones which should never be kept in your sleeping area. While the handset is a source of exposure while you’re talking on the phone, the base transmits constantly, whether the phone is in use or not. Still, it’s best to use the speaker phone or a headset when using a cordless phone because the thermal impact of the antenna can also cause problems, particularly if you’re frequently on the phone or talk for long periods of time.Wireless phones .The radiation emitted by wireless communications decreases linearly, so you have to put a significant amount of distance between yourself and the source to sufficiently reduce your exposure. Having walls between yourself and the source will also help; preferably with reflective barriers such as metal foil and certain types of metallic paint.Ideally, you’ll want the cordless base station located at least three full rooms away from where you’re sleeping. Keeping a cordless phone base on your desk is not recommended, as you’ll be continuously blasted with radiation throughout your work day. What are your symptoms compared to MFP symtoms? Be Sure to sub our YOU TUBE CHANNEL for hundreds of interviews on subjects YOU want to learn more about! CLICK HERE NOW! What to expect from a product that claims it can cure you from these symptoms? First of all, make sure that the product can cure all of the known the known symptoms that are caused by the EMF pollution. If a device claims to cure EMF pollution symptoms, then it should be able to do just that! Avoid products/devices that mention the effects of detoxification in the following manner; for example that “you may will feel worse before you start to feel better” claiming that it’s a sign of detoxifying. We need solutions that will prevent or even cure us from EMF pollution, not additional garbage! We do not need more technology with false claims such as the aforementioned devices that merely produce the same kinds of effect as the EMF pollution. BUYER BEWARE! Another ‘trick to the trade’ is a list of symptoms that have nothing to do with EMF Pollution symptoms, so now you have the wrong antidote all together. Example; After using the device, you become more energetic but you now have a headache. Be logical. Replacing one symptom with another is not a cure. How do I know if a device is actually working? This can be a bit tricky, but we have a few guidelines for you. The best way to verify a products claims is to test it for yourself. If you don’t see any improvements within the specified timeline, then it’s safe to say the product is not working.Keep in mind that EMF pollution extends to humans, plants and animals, even the weather. Of course, the best advice is to stay as objective as possible. Ask someone elses opinion or do a blind testing with others as well. Do not rely on meter. Isn’t it suspicious that the same vendor also sold some meter to measure the effect? Meter won’t show the amount of EMF pollution, otherwise why the company that make the device that produce EMF pollution (cellphone maker, wifi maker, etc) do not realize this EMF pollution problem? 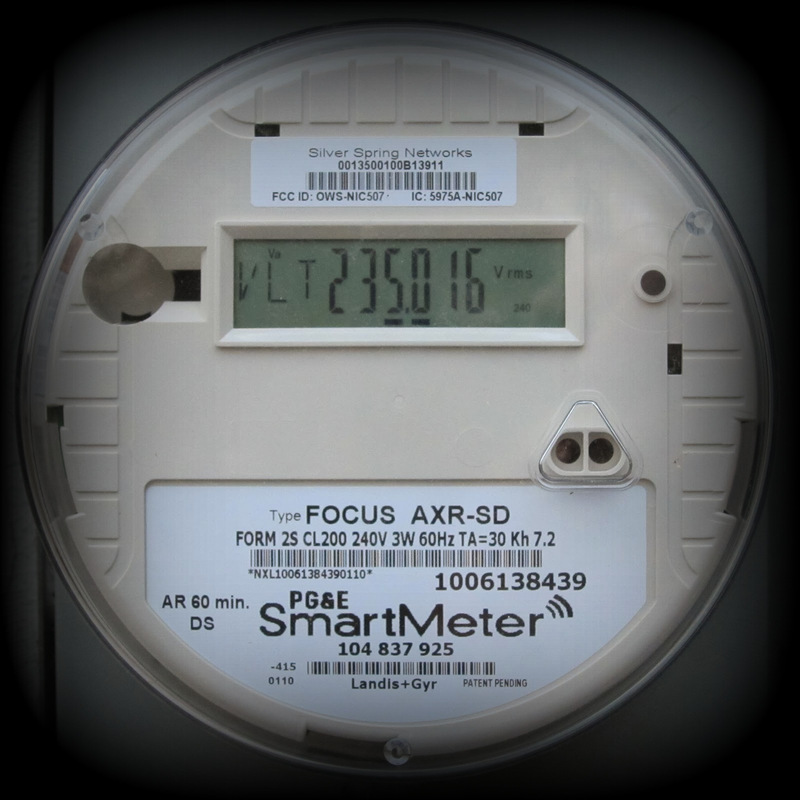 It is not because they are ignorant, but simply because their meter do not indicate any problem. So you can not trust meter. If such meter prevent people from knowing the true harm of EMF pollution, then you can not use such meter to measure the amount of EMF pollution. Some people were giving free solutions based on meter reading. 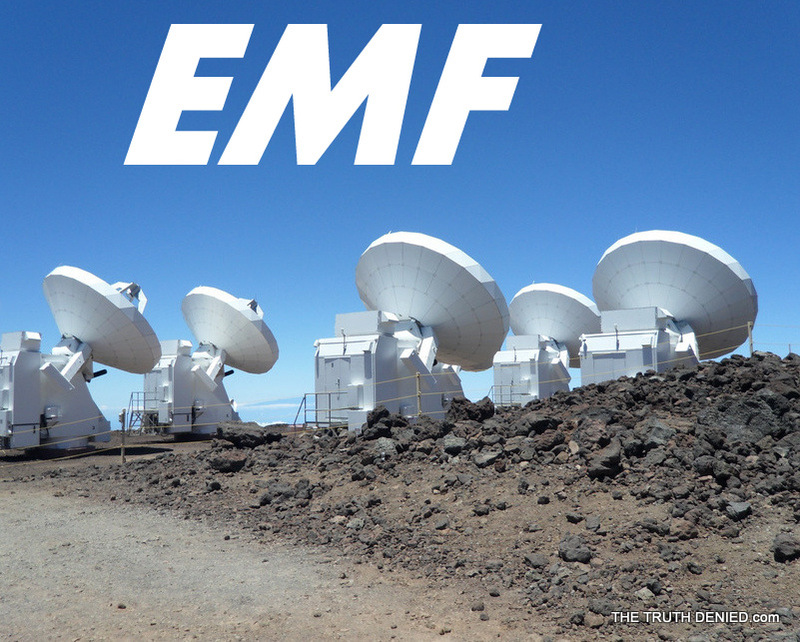 It is proven, with meters, that their solution can help reduce EMF radiation. But one thing never mentioned in all of those solution, the solution were never proven by electro sensitive people. With all the attempt to show how effective their solution is to reduce the number in meters, they never test it on people! They may have a very convincing theory and logic, but they do not have real data from experiment with people. Until their solution is confirmed by people who really experience problem with EMF solution, don’t trust them. Many of those free solution require huge amount of investment or effort, which is used as an excuse about the lack of real life experiment with people, so there is no guarantee that it will solve EMF pollution problem. Keep in mind that they are using the same theory that those cellphone maker use. Some products mention that you need to have sixth sense to verify its effect. Ignore such claim. If their product work, then you will personally experience the effect for yourself, does not matter if you do not have sixth sense. If you can not feel the effect, then the product is fake, even when your psychic friend claim that it does produce special energy. What we need is not psychic device, what we need is something that can neutralize or reduce the effect of EMF pollution. 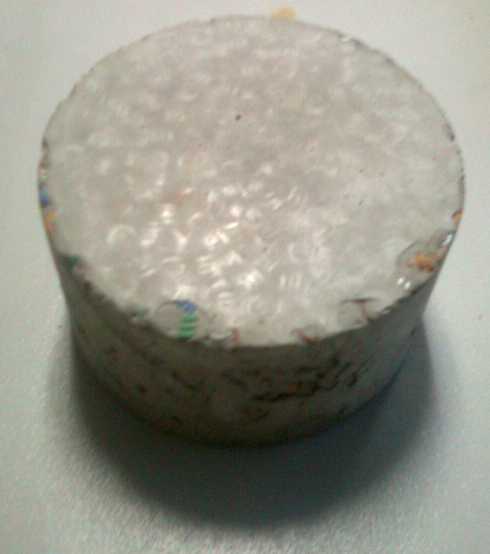 Some people may have claim that orgonite is the perfect solution for EMF pollution, but that is not true. That is because what they use to measure orgonite is either meter or psychic reading. Both of measurement method is not an indication of how much effective it is to neutralize EMF pollution. For example, a Google search on an orgonite website with a common symptom of EMF radiation reveal that orgonite may in fact cause headache. How is it possible for a device meant to cure headache end up causing headache? 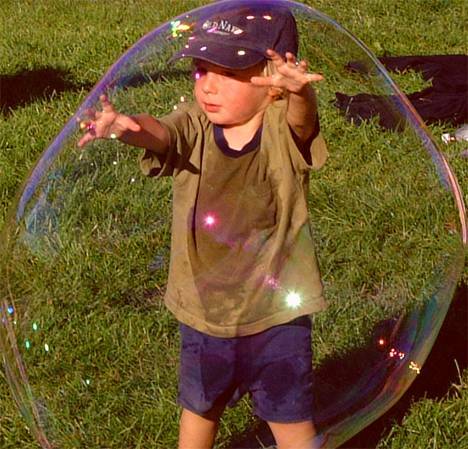 This is an evidence that psychic reading would not tell the ability to suppress the effect of EMF pollution. While some claim it was because of body detoxification problem, there really is no story of better body condition after the detox. It seems to me that their orgonite actually power up the effect of EMF pollution instead of neutralizing. But I know not all orgonite is bad, just do not rely on psychic reading like pendulum or bovis reading, rely only what you personally felt. Another suggestion for a possible cure is Cemenite. Please take a look at what CEMENITE can do for you and your family. It’s free and you can make it yourself very inexpensively. Another example, until recently, cellphone were considered harmless. 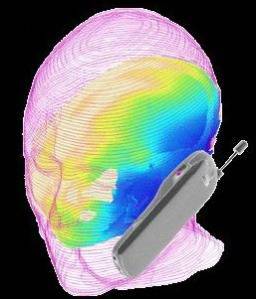 The government would measure any new cellphone prototype with dummy head with an EM radiation meter in it. When the meter show a safe level, which is many times lower than dangerous level, they claim the cellphone is safe and let the cellphone maker produce it. They kept claiming that cellphone is safe until they use real people in their test. They still try to cover / undertone the real danger of cellphone, but many people have already report various health problem associated with cellphone use. I have neighbor that die because of face cancer, and little brother that have deteriorated eye in the same side he used the cellphone. Sensitive people can also felt this danger, they often observe various health / mental problem near an active cellphone. Cellphone danger is real. It is clear that EM radiation meter can not detect the danger of cellphone. Only real life test with real life people can show it. Now, many faraday shield scammer are trying to advertise their method with the same broken methodology, using meter. Do not trust them. If scientist that rely on the meter fail to detect the danger of cellphone, anyone else trying to develop protection with the same kind of meter would fail too. Only test with real people will reveal the truth. I hope this information can be helpful for you. Be Sure to sub our YOU TUBE CHANNEL for hundreds of interviews on subjects YOU want to learn more about! We are being bombarded with EMF. Back in the day when one needed a dime and had to find a pay phone really wasn’t that bad. I sometimes miss those days. I can still remember the days when my parents would say your sitting too close to the TV due to radiation. Also don’t stand near the microwave oven when it’s turned on. Those days are nothing compared to the bombardment today. Indeed we are, and cemenite is a very interesting, self made device that seems to be working quite well to reduce the static Jim. Also, thanks for your suggestions!